These Championships were conducted from 17-20th July 2008 and a substantial team was sent by Australia. Australian was very successful in the women's events but were disappointing in the men's events. 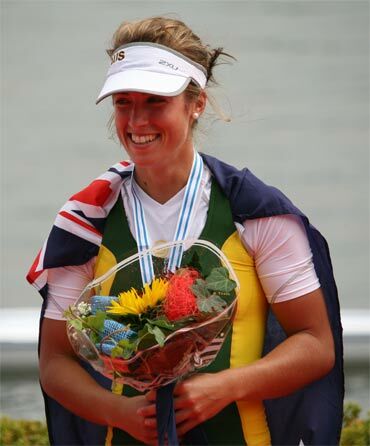 Tasmanian Carly Cottam won gold for Australia on the final day of the Under 23 World Rowing Championships in Brandenburg, Germany. The diminutive sculler had shown impressive form all week in the Women's Lightweight Single Scull and won the final in a time of 8:03.12. The win will be a massive confidence boost for Cottam who can now concentrate on senior team selection in 2009. 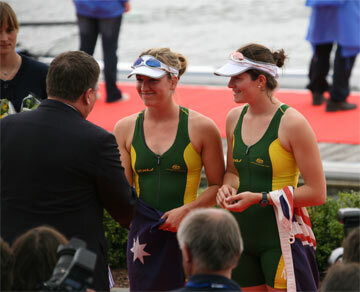 Emily Rose and Libby Alderman won the silver medal in the final of the Women's Pair after a strong showing against pre–race favourites, Romania. Alderman and Rose led through the 1500 metre mark of the race but could not hold off the Romanian charge on the line to finish just over two seconds behind in a time of 7:21.66. 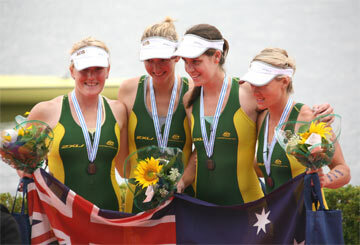 Australia's Women's Quad Scull won the third medal of the day after finishing in third place. Lisa Szatsznajder, Emma McCarthy, Laura Osti and Kim Brown led through the halfway point in the race but were overtaken by Romania and Germany over the last 750 metres and completed the race in a time of 6:54.47. The Men's Four of Bryn Coudraye, Rhys Grant, Cameron Brewer and Ned Kinnear finished in fourth place in the final after being edged out of a medal position by Croatia by four tenths of a second, while both the Women's Four and Men's Quad Scull crews finished fifth in their respective finals. The Men's Eight made up for missing the A Final by winning the B Final in fine fashion in a time of 5.59.59, while the Women's Lightweight Double Scull of Maja Fiddler and Jacky Peile claimed second place in their B Final. James Gatti and Kieren Kobelke were unable to put together their best race and finished sixth in the B Final of the Men's Double Scull. 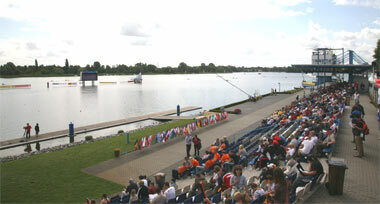 Germany was the standout performer at the regatta and walked away with five gold medals.